Ap State Archaeological Museum Hyderabad :- This museum is the oldest one in Hyderabad. There is an Egyptian mummy that is the main attraction here. It was brought to Hyderabad many years ago for a sum of thousand pounds. There was also a huge gallery that focused on Buddha that dated back to the previous century. It was a very eye opening experience for my friends and me for sure. 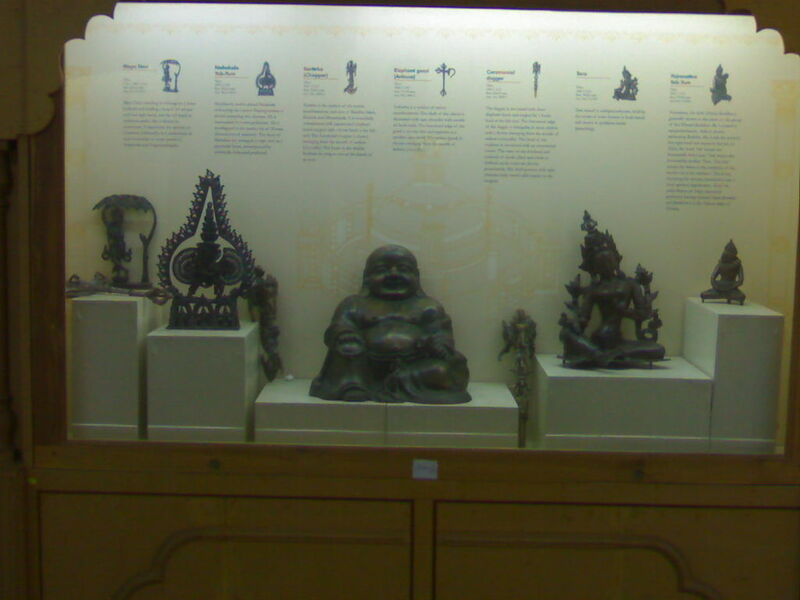 This entry was posted in Attraction, Historic Places, Travel and tagged ap state archaeological museum, hyderabad. Bookmark the permalink.